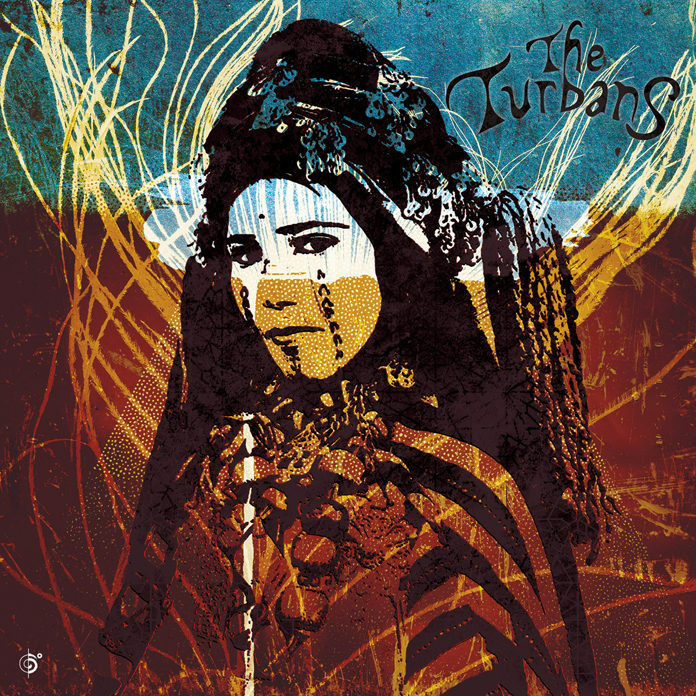 The Turbans, a large England-based ensemble have, in their remarkable music and on this their eponymously entitled recording, created a vast network connecting jazz, klezmer, Moroccan, rai, gnaoua, Sufi and other Middle Eastern music that collides in an explosive earthy, yet mystical style that makes most contemporary, so-called World Music, seem pallid in comparison. Yet, somehow, to call it “world-music” or to even suggest it is network connecting many musical styles would give the impression of overcooking. This music is, after all, a masterpiece of subtlety by an quirkily named ensemble that is rooted in a rather real future musical topography, looking back at a rich and colourful musical born of a myriad cultures; a musical ornament that could well be designed anywhere in the world, but is, in fact, almost classically contemporary British. 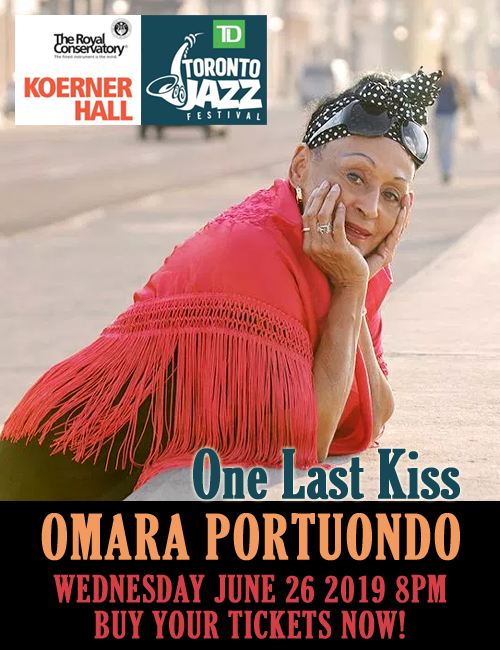 In song after song you feel as if in just a couple of beats a latch is slipped and you are swept into some kind of musical portal that opens out into an effervescent musical world woven by threads of numerous musical idioms. Invariably guitars and percussion collide to ignite music with a rippling (usually) African, Middle Eastern or sometimes Indian groove. But just when you think you can guess where the melody or rhythm is going, out pops a funky new phrase and line from the violin, oud or guitar – or all of the above, glued together by a veritable battery of percussion – taking the music somewhere else. Surprises abound in “Sinko Moy”, “Kansianitsa”, “Hamouda”, “Chubby” and especially in “Hackney” where the band swings mightily, launching itself into a broodingly percussive tumbling groove. Thank you very much for introducing me to “The Turbans.” This is the most dazzling release I’ve heard in many years. Amazing achievement – and I am quite sure I’d never have heard of them were it not for your wonderful ear and equally wonderful writing.